Very successful articulation game with group therapy or solo rider. 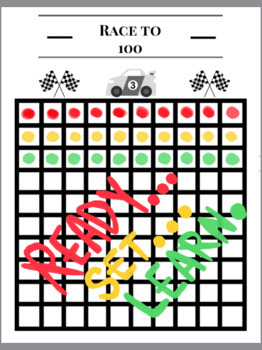 Practice sounds in reward for rolling the dice and move the toy car X amount of spaces or use Paint-A-Dots. I use giant dice for the children to use where you can insert your own paper/design (hence enlarged dice size).